There is ample parking outside the showroom that customers are welcome to use. There is wheelchair friendly access to the rear of the Brisco showroom. 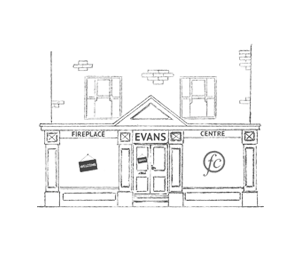 Brisco Williams Gas (Ltd) has been operating as a family-run business since 1936. 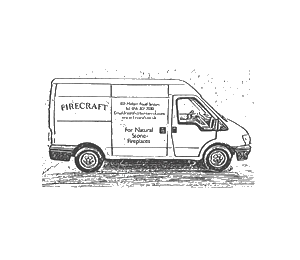 Their dedication to offering a high standard of customer service and expert knowledge makes them the ideal stockist for FireCraft stone fireplaces and a company that we are pleased to work with. 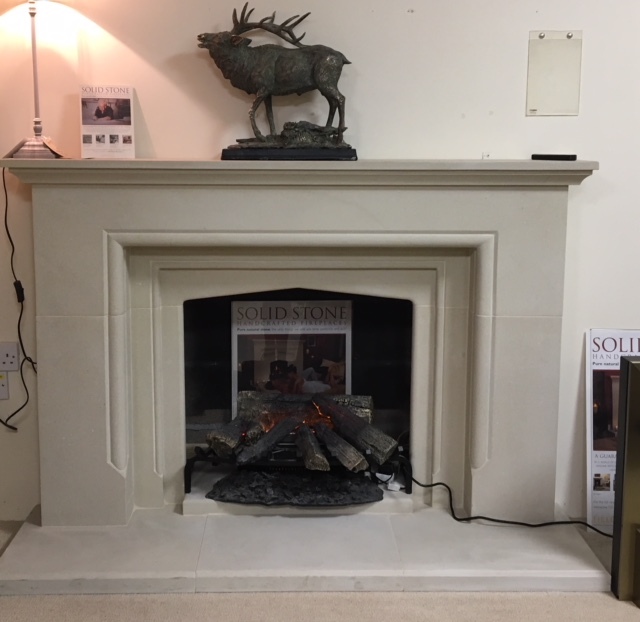 Brisco’s large showroom on the outskirts of Swansea is home to over 70 displays including the FireCraft Warwick fireplace and the FC50 multi-fuel stove. 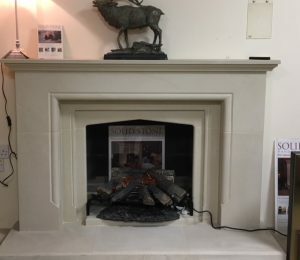 The friendly team at Brisco will be more than happy to talk you through the FireCraft range to help you to decide which fireplace is right for you and will also help you to locate a stove or fire to compliment it. 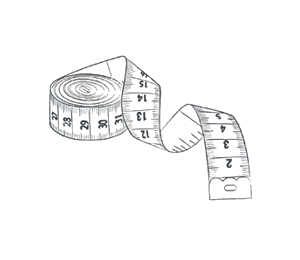 The friendly team at Brisco pride themselves on offering honest and reliable advice. 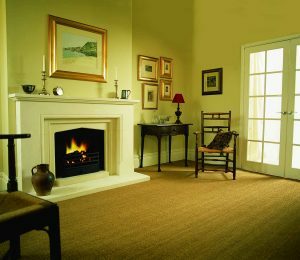 They are extremely knowledgeable and ensure that their customers are fully educated on their fireplaces before they commit to purchasing. Don’t just take our word for it, take a look at their numerous positive Google Reviews from their customers throughout Swansea and surrounding areas. 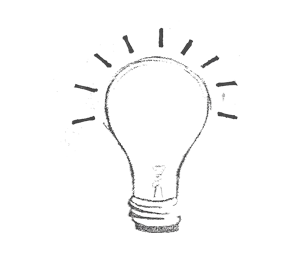 All of the products that Brisco sell are provided on a supply-only basis. Brisco can put you in touch with a number of experienced and accredited local gas engineers who can install your chosen fireplace and appliance. 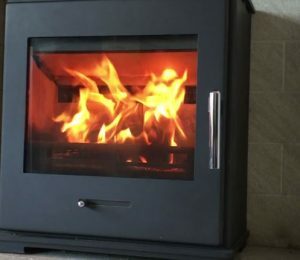 For any queries relating to the FireCraft fireplace range or the FireCraft FC50 stove, please either pop into the store on Gorseinon Road in Swansea or give the team a call on 01792 892325. The team at Brisco are dedicated to offering the friendly, knowledgeable, service you'd expect to receive from a family-run business. 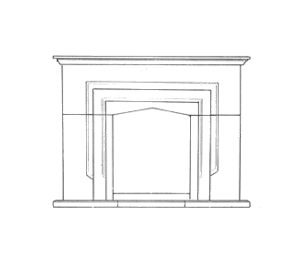 The team are more than happy to talk you through the FireCraft range and discuss which fires and stoves will best compliment your selection. Pop into the showroom or give the team a call to start your journey to your forever fireplace.